Nearly two decades ago, a Long Beach tradition began—the nation’s only nonprofit Grand Cru, a wine competition dedicated solely to the benefit of the Legal Aid Foundation of Los Angeles (LAFLA). Nineteen years after the first Long Beach Grand Cru—and nearly $4M raised for the LAFLA later—it’s become a massive, nationally-recognized event in the wine world. This year saw over 1,500 wine entries for the competition and a panel of judges headed by oenophile and wine writer Dan Berger. Of those 1,500, the judges picked nearly 200 wineries this past July to be represented at this year’s festivities at Rainbow Lagoon. Participants joining the celebration August 16 will enjoy the grape’s greatest gift from wineries spanning 23 states and 13 countries. 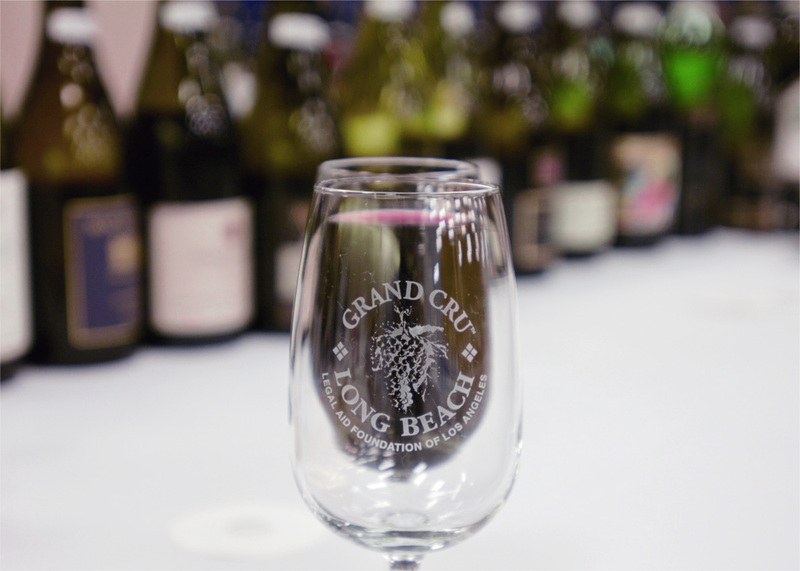 This year, the organizers of the Grand Cru expect to raise nearly $250K for those who are benefitted by LAFLA, mainly single mothers and children, according to A. Mina Tran, Chair of the Board of Directors for the Long Beach Grand Cru. For those whose brows furrow at the $250 ticket price (or $350, should you want an extra hour to enjoy the offerings with a smaller crowd), there is a reason beyond the philanthropic fact that it’s a benefit for LAFLA; sitting next to the wine is the grub, where 29 restaurants and grocers from the area will offer their best. Think the 555’s filet mignon, the Sky Room’s Cuban pulled pork over coconut and carrot infused polenta, or La Traviata’s miso-glazed Chilean sea bass… You get where we’re going with this. Not to mention, how often do you get to enjoy a summer evening in Rainbow Lagoon, tasting some of the world’s best wines and some of Long Beach’s best foods? Tickets and additional details for the event are available by visiting the Long Beach Grand Cru website or by calling 213-640-3894. Tickets are $250 plus taxes and a service charge. VIP tickets are available for $350, which grant admission an hour earlier than general admission tickets.